The City Deep Sky Project is the work of Jason Nishiyama. 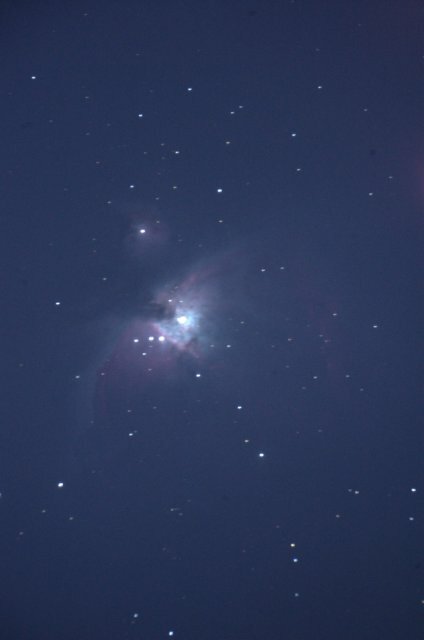 The purpose is to provide a list of deep sky objects that are visible in either binoculars or a small telescope from inside the light polluted city. The project has been converted to a wiki and can be accessed here.